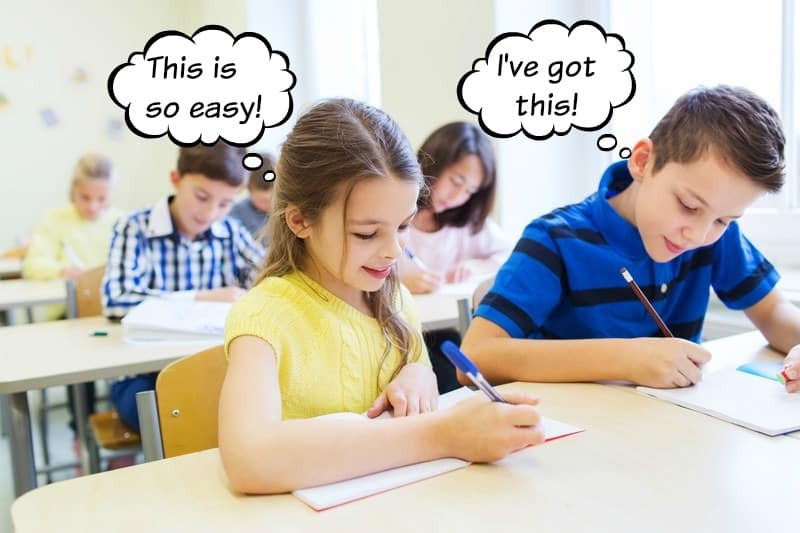 You’ve taught all the standards and now it is time to review before the big test. 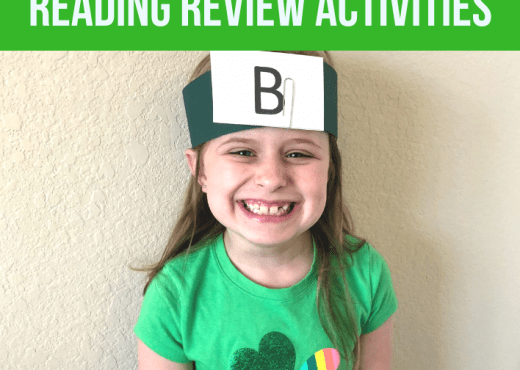 How are you going to review poetry? This is one of the standards that my class is still struggling with. As I was going around during the Mock STAAR test, the students were doing all the strategies I had taught them. They seemed so confident with the poem and questions that were on the test. When I got the reading scores back from the Mock STAAR test, I was very happy with how well my class did. They really stepped up and did their best! So now I am looking at the statistics to see which standards I need to work on with the class before the real STAAR test.I am really excited to say that TEK 3.6 – Students understand, make inferences and draw conclusions about the structure and elements of poetry and provide evidence from text to support their understanding was one of the standards my class scored highest on. My class average was 81%. So amazing! Can you guess which standard my students scored the lowest on? Another poetry standard, TEK 3.6A- describe the characteristics of various forms of poetry and how they create imagery. My class average was 47%. How did that happen? I’m still trying to figure that out. It was only one question. The question stated, “This poem is an example of narrative poetry mostly because it-“. Ugh!!! We have gone over the types of poems so many times. We made an anchor chart of the types of poems and characteristics of each type. Every poem I read to them the students stated what type of poem it was and had to prove it. I will have the students work with a partner to write all the characteristics they can remember about each type of poem. Then I will pull out the anchor chart we made a couple of months ago and review it with the students. I will have them write any characteristics that they have not added to their chart. A copy of what their anchor chart should look like is below. You can click on the picture to download these two documents. I plan on reading a different type of poem each day and ask them the same type of question stem that they saw on the mock test. 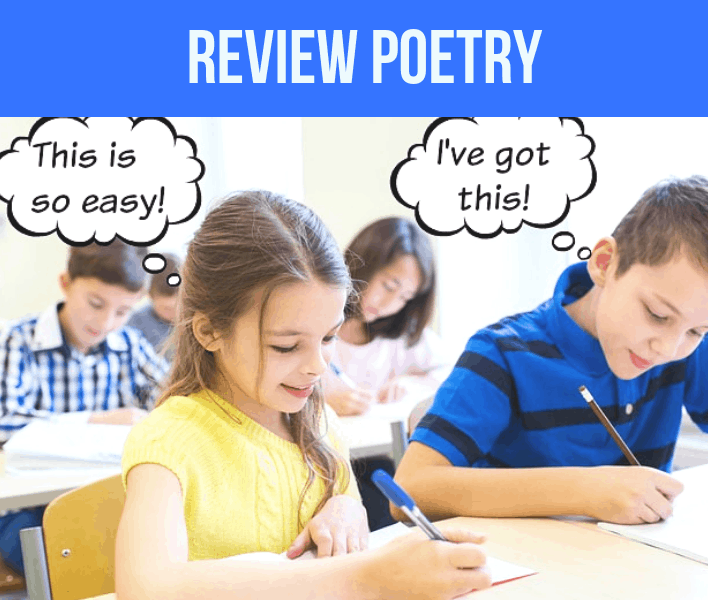 This poem is an example of a _______ poem because it… At first I will leave it open-ended and let them use their interactive notebook for help. After a week or so, I will give multiple choice answers. We have ActiveExpressions in our classroom that go with our interactive board and I will be able to see instantly who is still struggling with the standard. After another week, I will have them put their notebooks away and answer the questions on their own. I will make sure to read different types of poems daily. This should only take about 5-10 minutes each day. 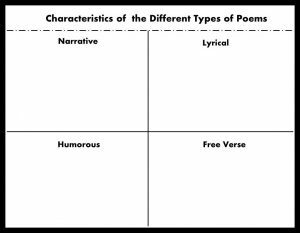 Hopefully this will help the kids understand and describe the characteristics of different types of poetry. Those kids that are still struggling I can work with in small group to see what is going on and help them one on one. I use a reader’s response with a poem. My whole class worked really hard with learning all about poetry. They are able to talk to me about the poems we have read and infer what the author was writing. I know most of my students have mastered the poetry standards. Unfortunately the state assessments aren’t able to talk to the students and ask what they have learned. 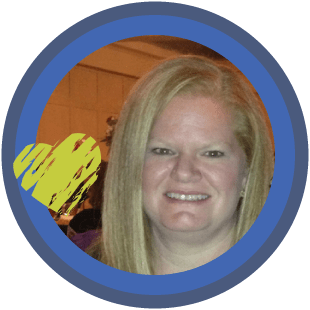 It is my job to teach my students to understand how the state will assess their knowledge of the standards they have learned. I try to use the same type of vocabulary and question stems they will see on the state assessment throughout the year. 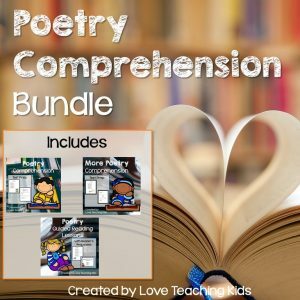 With this poetry comprehension bundle I created, my kids are better prepared for the state assessment. 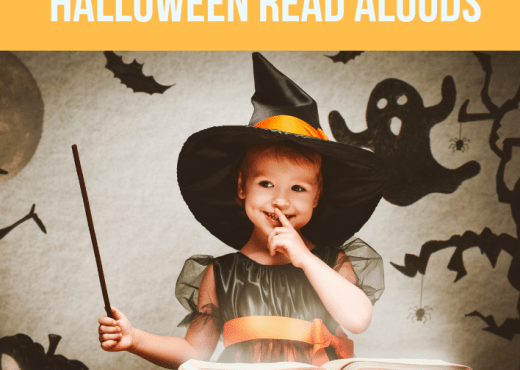 If your interested you can check it out at my TPT store. 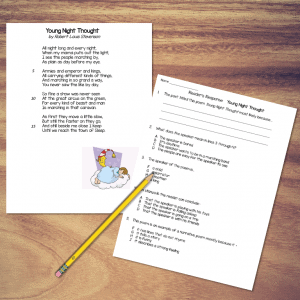 Click on the picture to get more information about my POETRY COMPREHENSION TEST BUNDLE. 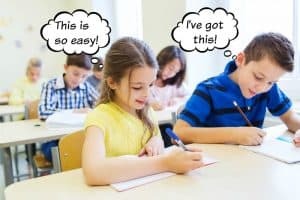 Good luck with your state assessment! 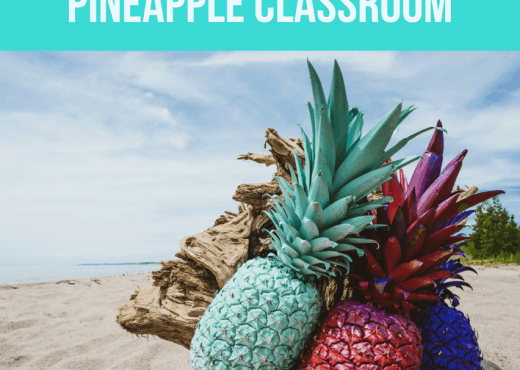 Let me know if any of these ideas help your class.